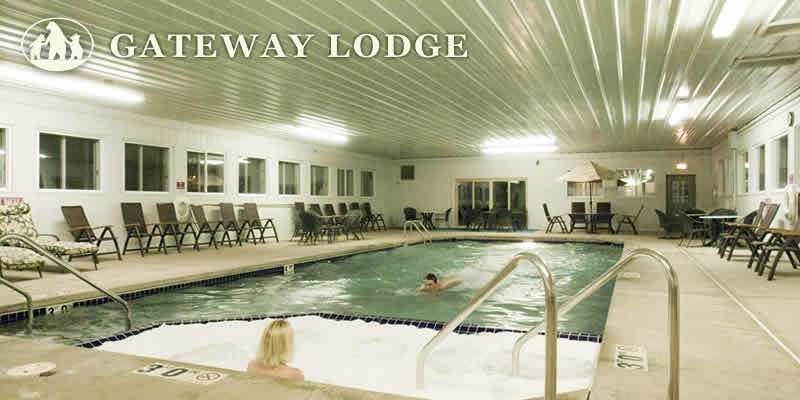 We at the Gateway Lodge invite you to experience the nostalgia of the Northwoods at the turn of the century. We are all dedicated to making your Northwoods getaway with us a truly memorable experience. 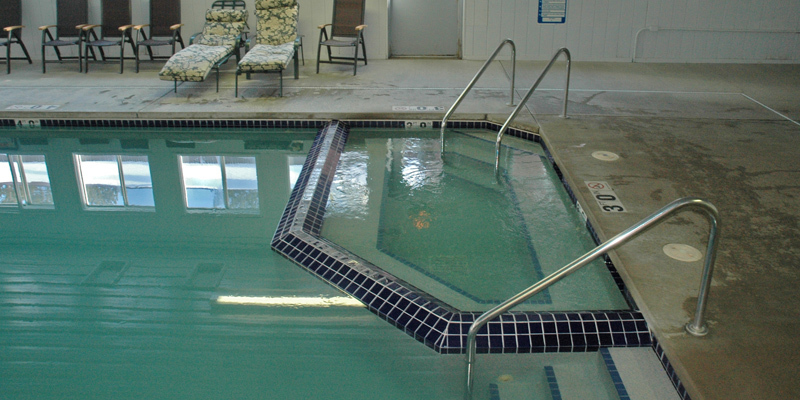 Relax at our recreation center in an indoor heated swimming pool, a steaming hot tub and a redwood sauna. In the evening, take a break in the Gateway Lounge with wide selection of fine beverages, and perhaps, some live entertainment. We also provide our guests a free continental breakfast from 6 to 9:30 a.m., a game room, laundry facilities, complimentary coffee 24 hours a day and a variety of personal products, just in case you forgot something from home.